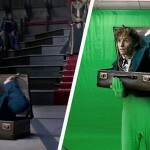 Can you imagine how any of the Harry Potter movies would look like without any CGI?? 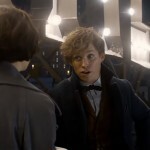 “Fantastic Beasts And Where To Find Them” revolves around the adventures of writer Newt Scamander as he faces up with New York’s secret community of witches and wizards seventy years before Harry Potter even reads his book in school. 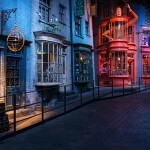 Well this a sneak peek inside the set of the movie minus the CGI and it’s quite a fascinating watch. 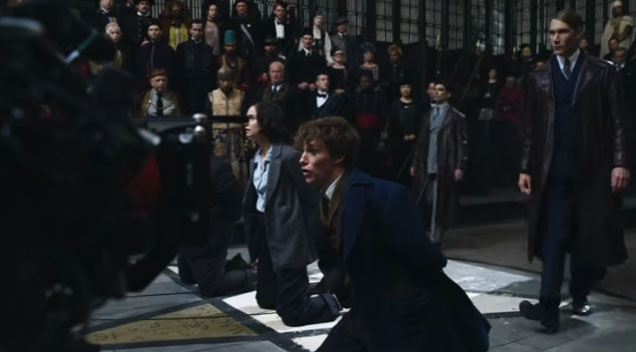 Stop Everything Because The “Fantastic Beasts And Where To Find Them” Full Trailer Has Just Dropped!